Brilliant! 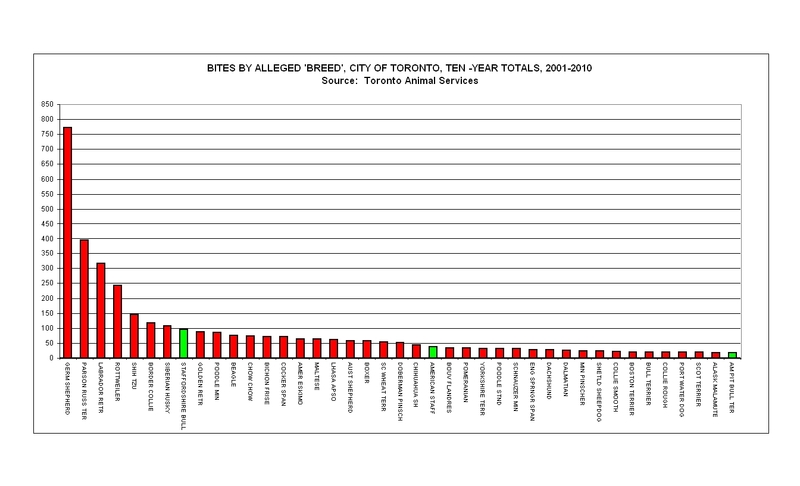 This is the perfect comparison of what is going on in Ontario with the OSPCA, a private charity, given police powers (of which they certainly appear to be abusing), raiding people's property or seizing dogs off the street! For those who's eyes glaze over at getting your head wrapped around no accountability or oversight by a private charity (heavily funded by the provincial gov) given the power to run you through on pure speculation, this may help explain it! Bang on with the OSPCA and their conflicting charity and police powers. The OSPCA's mandate should be the salvation of animals from betrayal by humans. Instead, the OSPCA consistently betrays animals by destroying them for its own convenience. Remember the ringworm debacle, when the OSPCA destroyed animals because of purported ringworm, which didn't exist in the kennels? And how the Newmarket OSPCA executive offices were apparently renovated and enlarged and the number of kennels allegedly reduced immediately thereafter? Now the OSPCA is applying to destroy property - 30+ dogs seized in Chatham - which the OSPCA does not own. Huh? 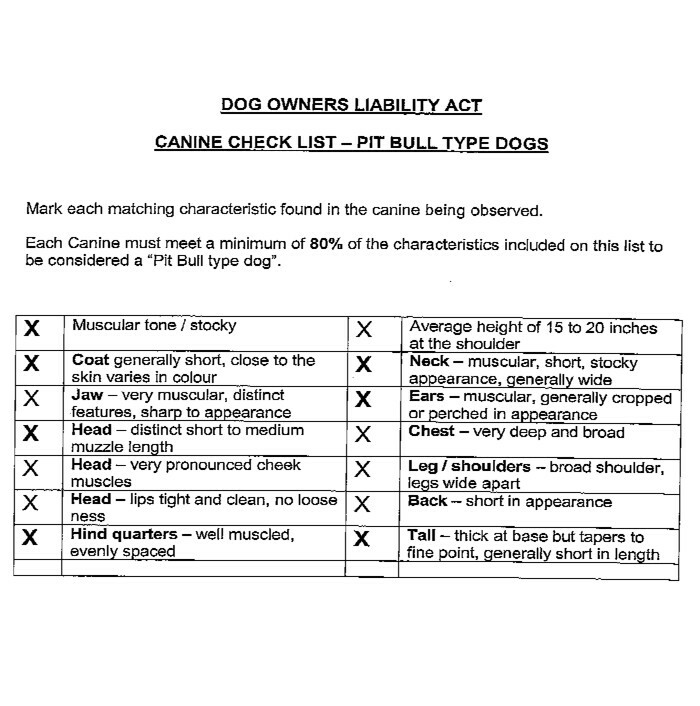 The OSPCA claims the dogs have been evaluated - by whom? Unnamed experts who somehow got here from the US, evaluated dogs sheltered in kennels (which frequently alters behaviour for the worse) and flew back out, seemingly in minutes. The province does nothing to curtail the overreach of the OSPCA, and any knowledgeable person in this province is open to the risk of the OSPCA jackbooting its way over his or her life and the lives of that person's animals.